Zoë: Here, Dad, I drew a picture for you. Me: That’s a great picture, Zoë. What is it? 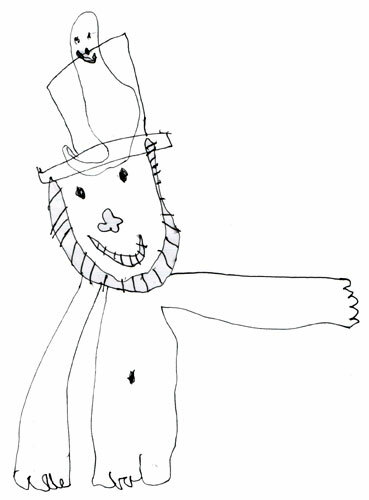 Zoë: It’s a leprechaun with a squid living in his hat. 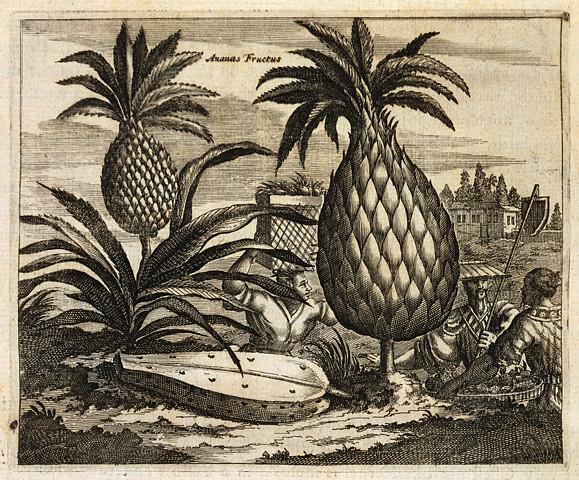 Either the pineapples in the foreground are quite close and the people in the background are quite far away, or those are two very non-tiny pineapples.